If you’re seeing more chatter and less work around the office during the summer, you’re not alone. If you feel like your staff is coming in a little later and leaving a little earlier or taking a little longer to come back from their lunch break, you’re probably not imagining it. With the sun shining and the weather warm during the summer months, it becomes quite difficult to keep employees motivated, engaged and productive. However, there are a number of work perks that can be applied to an employee engagement program that can remedy summer fever. One way to keep office morale high all season long is to ease up on your dress code policy. An office is a professional environment and people should reflect that in the way they dress. However, in the heat of the summer, people appreciate the ability to wear a more casual, comfortable wardrobe. Even if it’s just once a week, the ability to swap out dress pants for a pair of jeans or even a nice pair of shorts, will add some sunshine to employees lives. Another way to keep your employees happy all summer long is by instituting an abridged work schedule once a week. Friday, the day everyone has worked towards all week with the promise of some free time over the weekend, can seem to drag on forever, especially in the warm weather. Shortening the day by even a couple of hours can make all the difference to your employees. Whether they are trying to beat traffic down to the beach or just can’t wait to get home and recharge or let loose, they will be more motivated to get their work done in a timely and efficient manner knowing that the weekend is that much closer. Lastly, nothing lets your employees know how much you appreciate them like throwing them a party. As the summer winds down and Q3 comes to a close, pressures often rise as everyone prepares for a busy Q4. There is no better way to thank your employees for their hard work and commitment, than by throwing one last celebration in their name before the increased workload and cold weather blow in. Remember, while these work perks are engineered to boost company morale and keep your workforce content during the summer, they are only seasonal. If you are looking for effective solutions to keep your employees, happy, inspired and engaged all year long, you need to institute a robust, year-long employee engagement program focused on rewards. 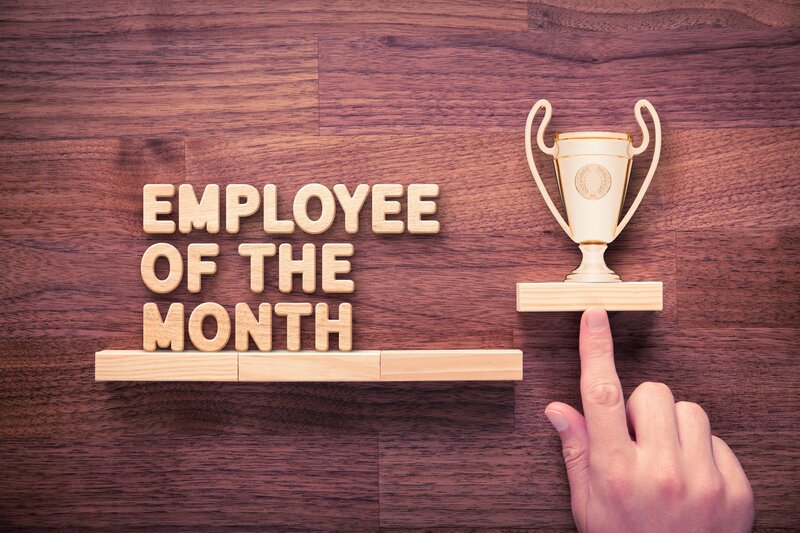 Data shows that 75% of employees receiving recognition at least once a month are satisfied with their job. Not only do engagement programs elevate your employees’ attitude and happiness, but they also bolster productivity and profit. In fact, studies indicate that employee engagement programs can increase profits by $2,400 per employee, per year. Not just any employee engagement program will fit the bill, however. You want a program that is tailored to your specific employee and business needs. 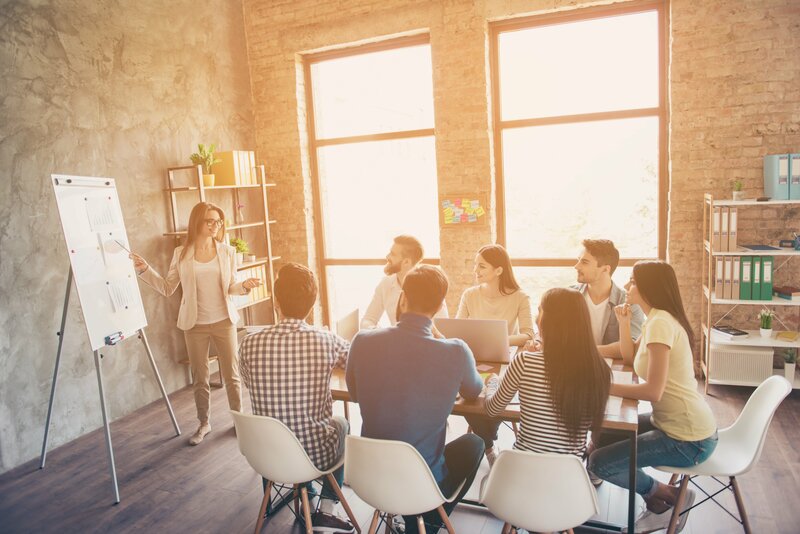 At Rymax, we provide turnkey solutions to drive employee motivation, engagement and retention through demographically and geographically targeted rewards. Contact us today to find out which Rymax solution is best for keeping your employees engaged, inspired and successful all year round.